Don't let her proper posture and folded hands fool you -- Susan B. Anthony has a long history of speaking her mind! Even before she lead the charge for women's suffrage, she was fighting for the rights of African-Americans and the poor. She became famous for joining forces with her friend Elizabeth Cady Stanton and starting up the women's suffrage movement. 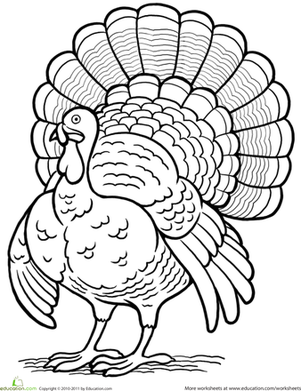 Meet other famous women by browsing The entire Women in History coloring series! 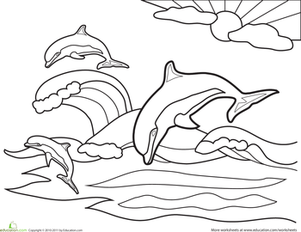 This ostrich coloring page will appeal to the animal-lover in your child. 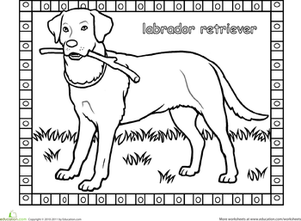 He'll have fun coloring in this page of a running ostrich and a zebra in the grass! 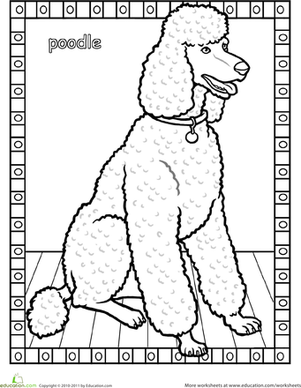 Colour in the poodle coloring page and learn about poodles!